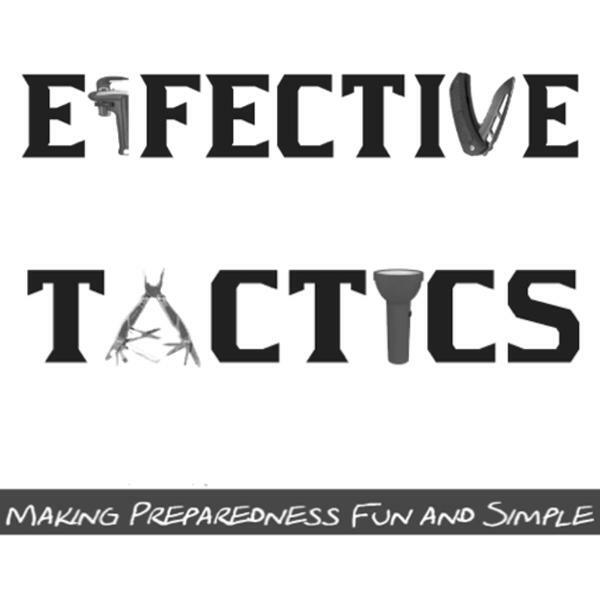 Training, education, and organization for preparedness, home defense, and personal protection. Fully Prepped? I Wrote a Book? When you need to evacuate, what should you take; how should you pack and what is the most effective plan for a safe departure and return? These and many more pertinent questions are answered on this show. Basic food storage: cheap vs. bargains, how to label, rotate and best storage temperature. Water, you really need water. Gallons and gallons of it! On this show we will discuss storage, collection, and purification. The Maiden Voyage of Effective Tactics! Meet your hosts Todd Jones and Melanie Davis, learn about the show and two great tips for getting started at preparation.